tutorial|How to Fix An iPhone That Keeps Asking for iCloud Login & Password? How to Fix An iPhone That Keeps Asking for iCloud Login & Password? Why does my iPhone keep asking for my iCloud login? This is an old bug, but one that we keep seeing. Sometimes an iPhone gets into a loop of continuously asking for your iCloud login details and password. Even when you enter your Apple ID, and password, it quickly asks for it again (and again, and again). Having an iPhone that is stuck in the iCloud login loop can be extremely frustrating. Fortunately, help is at hand. 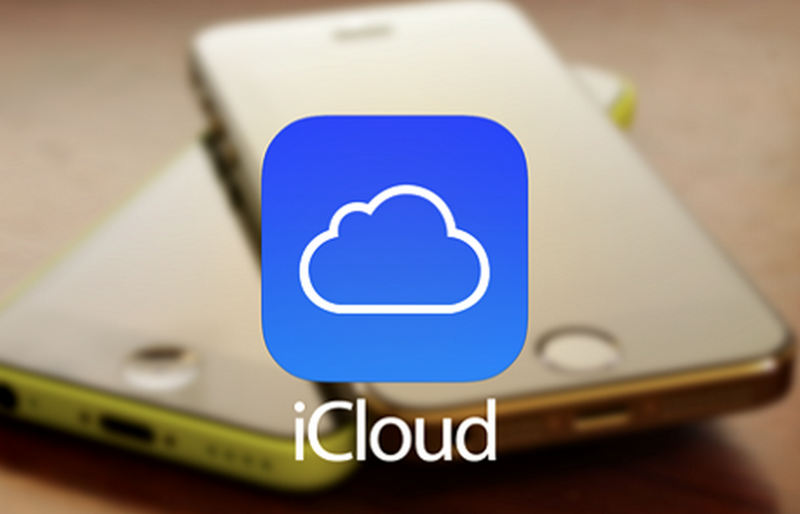 In this feature we have five different fixes for the iCloud login loop. * Hold down the Sleep/Wake button (on the top of the iPhone, or on the righthand side if it's a 'Plus' model) for around five seconds until Slide To Power Off appears. *Slide the power icon to the right. * Wait around 30 seconds for the screen to go completely black. * Press the Sleep/Wake button to switch the phone back on. How to Download Apps Using 3uTools? How to Unlock iPhone? How to Activate iPhone? How to Enter KDFU Mode While downgrading? How to Download Apps Without Apple ID & Password? FAQ for Downgrading to iOS 6.1.3 / 8.4.1 with 3uTools What’s Recently Deleted? How to Fix iDevice Stuck in DFU Mode Using 3uTools?